A full-featured cash protection solution with advanced deposit and transfer capabilities: Millium DTM from Fichet-Bauche is a range of A2P- certified solution providing burglary protection for cash deposited, stored and transferred in your retail or bank environment. Managing cash in a retail shop, a supermarket or a bank branch requires you to adapt to various operation challenges including legislation on working hours, cash transfer’s regulations or staff rotation. As a result, you need an innovative solution that can fit your cash management processes and methods and at the same time ensure that the security of your employees and valuables on site is kept at the maximum. 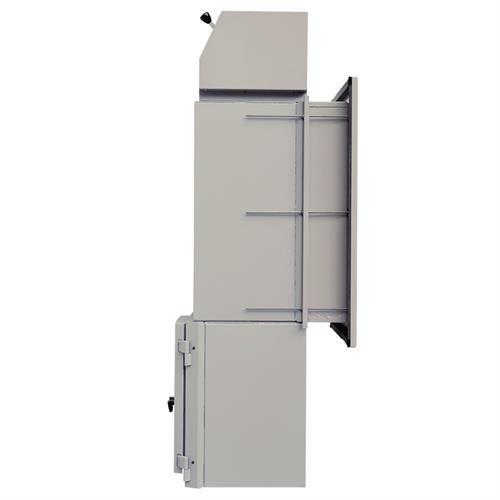 Millium MDT from Fichet-Bauche offers deposit, transfer and cash storage features, all in one single product. 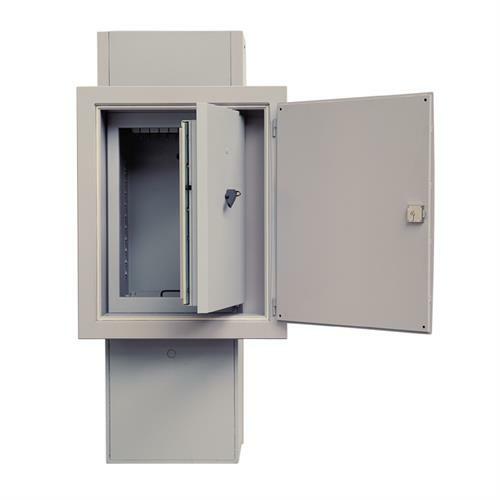 Resulted from the Millium cash safe and the DFX rotary deposit head, it provides the same burglary protection certified by CNPP (National Centre for Prevention and Protection) in a version that enables to quickly and irreversibly deposit and store cash. Cash envelopes deposited are transferred into the safe and collected by authorized parties from the external side of the safe. In return, the machine can also be refilled with cash envelopes thanks to a protected trap door. 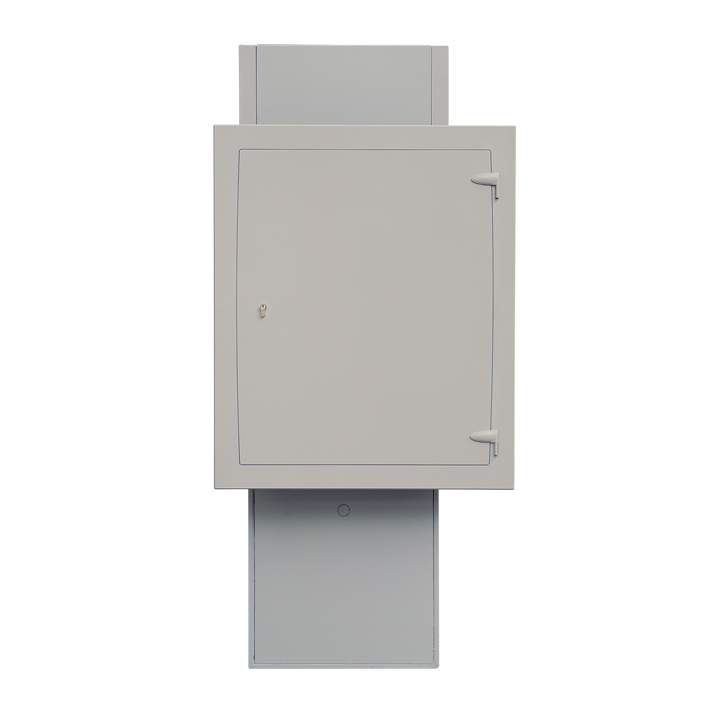 Certified A2P, Grades I E to III E for burglary resistance, with same level protection as the Milliumcash safe and DFX rotary deposit head.